This beautiful Angel should still be with her Mommy. Won't you please help her to spread awareness about Batten Disease? PLEASE? Thank you! Thank you so much for standing #AliStrong & being a voice for Battens disease. There are so menny kids passing away with batten disease there is no cure we need a cure it's such a horrible disease not just to the kid it affects it also up setting for the family as they see a bite more of there kid disappear every day dony j catlett is trying to help find a cure her daughter passed away with batten Ali I vote for she was going through so much but always puts a smile on our face when we see pictures of Ali we never stop thinking of the lovely Angels gone to soon first it takes the childhood then it takes there sight speech mobility and a lot more then it takes the ones life. Look at this beautiful face!! Her Mommy is fighting for a cure!! Wont you help!! Ali nation will fight for her will you? Let's find a cure for this monster batten disease. In honor of little Ali and many others that are dying! Beautiful and precious Angel Ali. Please share Ali's story. Their are so many kids with Battens we need a cure. She is a beautiful angel. Look at this beautiful child. 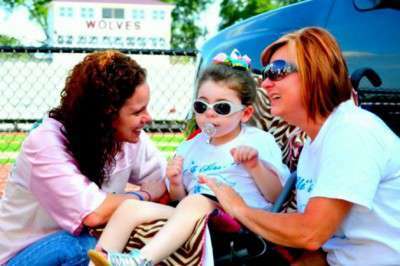 Her life was stolen from her by Batten disease. It slowly took away every part if her except her courageous spirit and contagious smile. Her dear Mommy, who fought right along side her, had to watch helplessly as her daughter disappeared before her eyes. 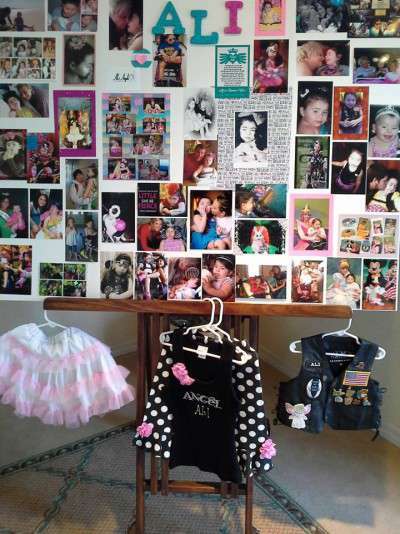 Look at how many lives she and her faithful Mommy touched. Her battle with this horrendous disease must not be in vain. So many other children suffer the same fate as Ali. So many others have already been swallowed up by this vile monster. You can do so much to spread awareness and be a part of the fight to save these babies, Ellen. Won't you please help? PLEASE. Thank you. Alis Nini it is amazing to read & witness of all the amazing ppl all over the world touched by Ali. We have all learned so much from her beautiful Love Story. She is the Queen with a beautiful legacy. Please help Us Find A Cure For All These Children Dieing And Suffering Everyday. .. We Stand United Behind Donya J. Catlett. Cause We Are Alistrong. Will You Stand And Fight With Us. We are #AliStrong and we will be heard! 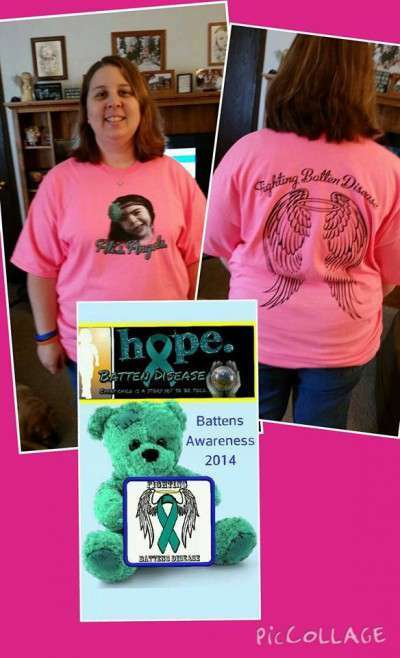 Help us Ellen to fight this monster that is Batten Disease! 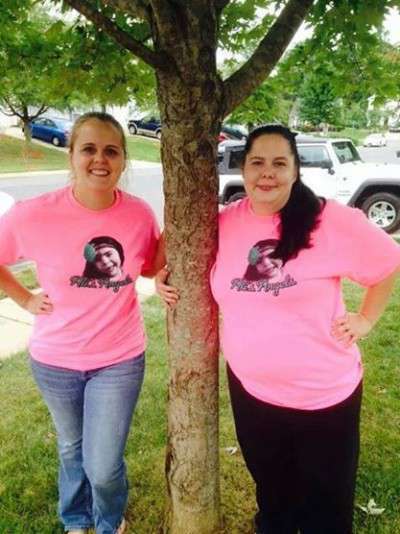 Ellen, Donya and Ali need your help! We collectively ask you for your voice and spread this beautiful angel's message. So easy to love this child that I've never met. Ali strong beauty all the way! We won't let you down. Ellen please help us! Ali strong! Ellen help us find a cure!!! Lets kick Battens ****!! Ali Strong!! Alistrong NEGU WE LOVE YOU ALI! PLEASE HELP US ELLEN! 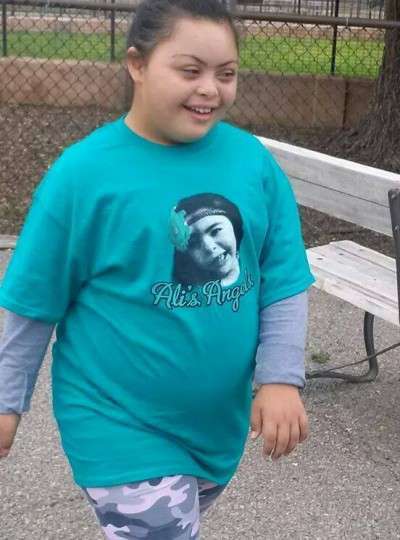 sweet sweet Ali, oh how we miss you! please help us Ellen ! be still my heart she takes my breath away such perfection! Please help us ellen please!! 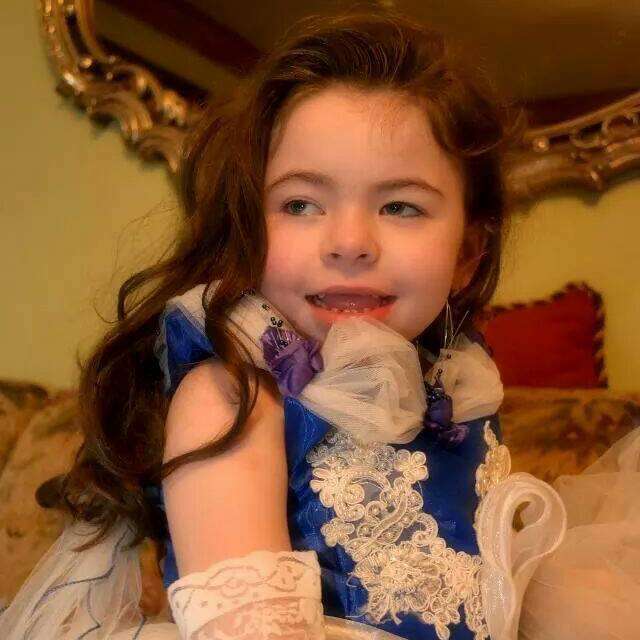 Little beauty queen Warrior!! Ali Nation! Help us fight Ellen!! ALI NATION!!! This is sad! Ellen is a happy show and you have this child all over this page so you can get on Ellen to for awareness. Anyone can steal your pictures. Shame on you for making her a sideshow attraction. Let her rest in peace. I know at least five profiles on Facebook that say they are their child. All the pictures are from here. When does this end? #ellendegenres #amazing #winnerwinnerchickendinner winner winner chicken dinner. Confused? Got your attention for batten disease awareness. Hey Ellen join Ali's army!! Meet her precious Mommy Donya and learn about this terrible disease! !